For years, HT Eronet and BH Telecom have hired members of governing parties and relatives of employees without advertising jobs. FBiH looked the other way, which meant that most citizens did not get equal employment opportunities. Economist Vesna Butigan waived the right to severance when she retired from the public enterprise Eronet Croatian Telecommunication in 2015. In exchange, management hired her daughter Mirjana, a professor of Croatian and English and literature. Thus, according to the management, they rejuvenated staff and saved money, without changing the number of employees. Butigan is one of at least four employees who left Eronet in 2014 and 2015 to make room for their children, an investigation by the Center for Investigative Reporting (CIN) in Sarajevo found. During that time no one was hired in this public enterprise through a job ad. The government of the Federation of Bosnia and Herzegovina (FBiH) allowed this. Over the past seven years, it formally tried bringing employment practices at public corporations into line. But, the FBiH Chief Auditors found they left room for irregular hiring and corruption. Apart from staffers’ children, party officials also found senior places in state-owned enterprises. “Public enterprises actually are the biggest arena for political parties to staff with their members and in that way they maintain their grassroots,” said Ivana Korajlić, acting director of Transparency International in BiH. In 2007, Mirjana Butigan graduated from the Faculty of Humanities and Social Sciences in Mostar. She worked as a lecturer and translator, as well as an office worker in a private firm. Meanwhile, she applied for government jobs but was unable to land one. Mirjana Butigan nowadays works in Eronet’s client support department. She told CIN that her job description includes translation and communication with clients in English. HT Eronet hired at least three other employees through their parents in 2014 and 2015. Ivanka Kožul, a cook by profession, made room for her son Dario, an IT engineer, while lawyer Anka Grizelj secured a spot for her daughter Olivija Grizelj-Perić. Grizelj-Perić was advisor to the FBiH Trade Minister Milorad Bahilj, then a director in the PC Roads of the Federation of BiH, until she arrived in Eronet. The agreement with management was that children got a permanent position after their parents left the company and waived their right to severance. 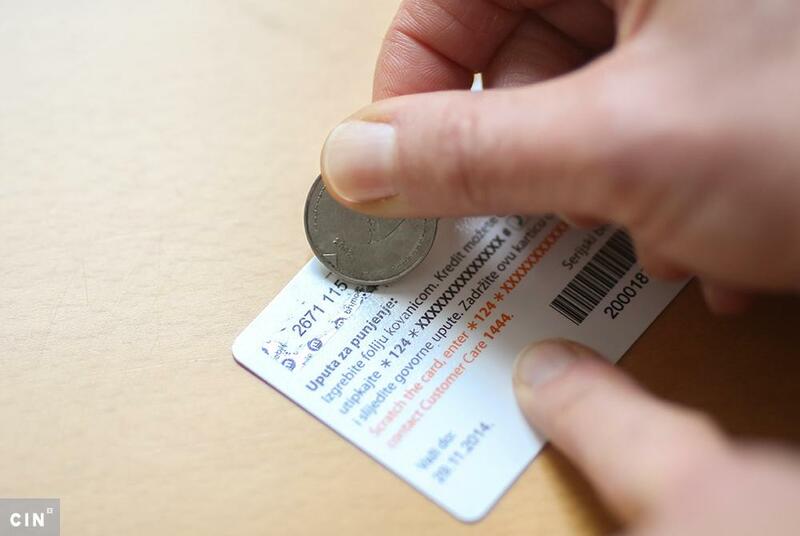 The FBiH Ministry of Traffic and Communication approved this. None of these employees wanted to speak to CIN. Eronet officials, starting with former director Stipe Prlić, see such hiring as a smart move. It saved money and brought in highly educated, young workers. Prlić acknowledged that this meant that other citizens were denied an opportunity to work in Eronet, but he said that every decision has advantages and disadvantages. There is enormous interest in jobs with Eronet — currently, its database contains 22,000 job applications. BH Telecom also has not frowned at hiring the children of staffers. Recent Director General Mirsad Zaimović said that family members of deceased staffers got hired without a job ad. “We wanted to be socially sensitive in this matter,” he explained. The public enterprises had no obligation to advertise job vacancies until November 2018 when a new Labor Law in the FBiH mandated that. For years, the FBiH government failed to set up transparent hiring in public enterprises, according to Audit Office for the Institutions of the Federation BiH. No government representative wanted to speak about this with CIN. In a performance audit titled “Hiring Transparency in the FBiH Public Enterprises” that includes the two telecom operators, auditors concluded that all those interested did not have equal opportunities to get a job in public enterprises – and that managements had discretion to decide how to conduct recruiting procedures. In past years, new employees arrived in BH Telecom also through an application registry. Even though during his term at the enterprise’s helm more than 20 people were hired in this way, Zaimović could not explain how the registry works. 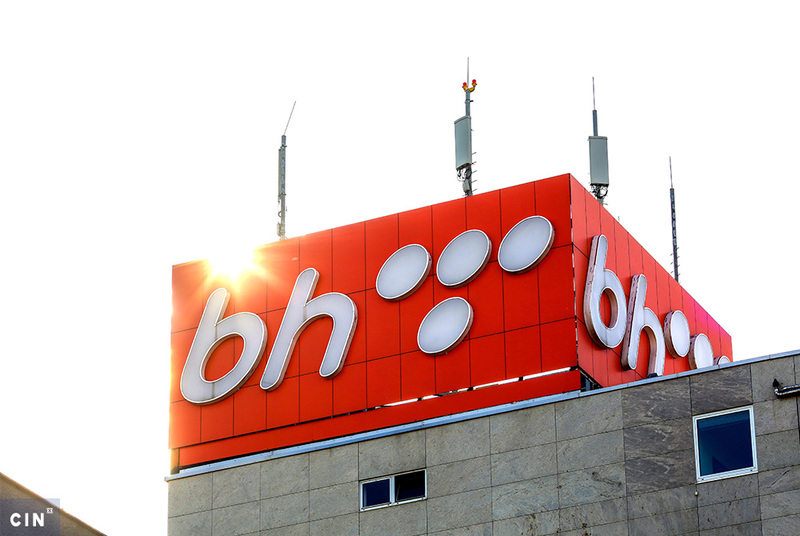 From the register of applications, Mirza Drpljanin and Adis Halilović were hired as BH Telecom’s managers. Their predecessors told CIN that they had to leave jobs for political reasons, after different parties came to power. “It is perfectly normal that some other party comes in and nominates its own,” said Munir Ramić, former director of BH Telecom in Brčko. He was succeeded by Drpljanin, who was the head of the Brčko District government’s Utility Department on a ticket of Alliance for Better Future (SBB). Halilović was a long-time member of the Party of Democratic Action’s Main Board (SDA) and a former councilman in the Bosnia Podrinje Assembly. Soon after joining BH Telecom, this professor of defense and security studies was appointed head of the Goražde Division. During the past administration cycle, BH Telecom’s management was made up of SBB and SDA members. The management appoints heads of divisions proposed by the director general. Despite that, former Director General Zaimović said that hiring is not connected to the politics. “I certainly conducted far and wide consultations related to appointments of people that would head specific divisions,” he told CIN, but did not explain with whom he consulted, considering that Halilović and Drpljanin had not previously worked in Telecom. 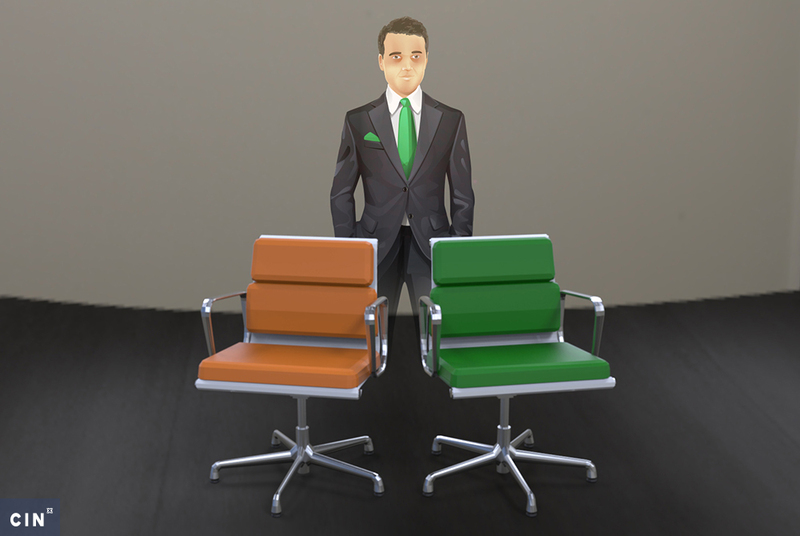 The pair did not want to discuss how they landed jobs with BH Telecom. HT Eronet’s officials said that they hire off their database of applications. HT Eronet’s Ivica Rotim, head of the Department for Managing Human Resources, said that all those interested in a job could have left their personal information via the company’s internet page. Rotim explained that they could not talk to all the candidates. It was selling like hot cakes, he said, but he could not explain how they picked candidates from the database of applications. Activists from Transparency International in BiH did not see this as an appropriate way to hire. They advocated amendments to the Labor Law that would mandate publishing of job ads. It took nearly two years, from the government’s draft to passage in the Parliament. Korajlić said that public enterprises refused to advertise jobs for years so that they could continue with such practices as party and family hiring. In 2011, the FBiH government passed a resolution that public companies must include in their charters the obligation to hire exclusively through job vacancies. However, seven years later when auditors asked about this, neither the ministry officials obliged to implement the new rules, nor public companies’ officials themselves knew about the resolution. The government imposed a hiring moratorium, a halt to hiring anyone without government approval. The Cabinet or the FBiH Ministry of Traffic and Communication’s approval was only pro-forma – they did not oversee who and how anyone was hired. Ministry officials say they that were not their responsibility and approval was only in order to keep track of the number of new hires. There also was no guarantee that their decisions would be implemented, because the moratorium was not binding. The government maintained the moratorium with occasional resolutions in which it spelled out how enterprises “must immediately abandon all vacancy procedures for hiring employees.” This did not limit other ways of hiring. According to a CIN investigation, those other ways of hiring dominated recruiting in BH Telecom and HT Eronet. 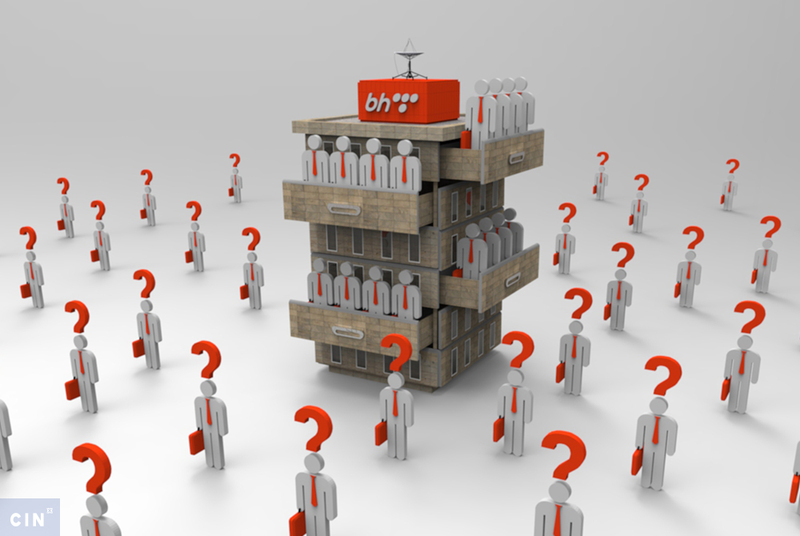 Over four and a half years, BH Telecom hired 70 of 336 new staffers through job vacancies. “I don’t agree with a conclusion that we have advertised very few jobs,“ said Zaimović. HT Eronet refused to show CIN records about employees, job vacancies or the company’s charter, citing privacy concerns. But auditors have established that 100 persons were hired over the course of three years, all without job advertisements.